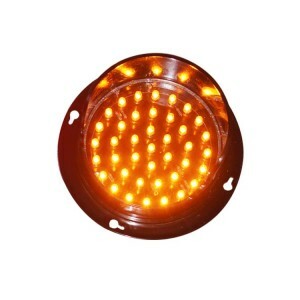 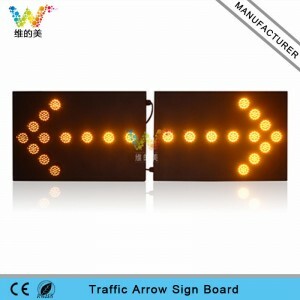 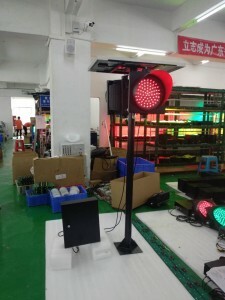 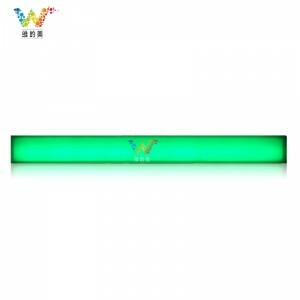 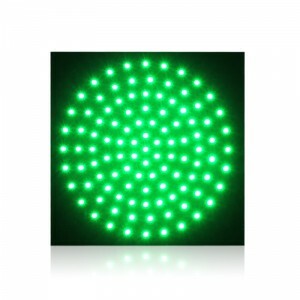 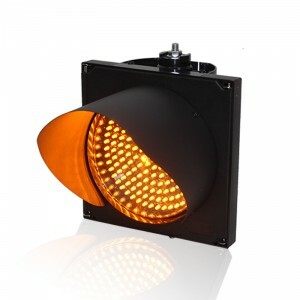 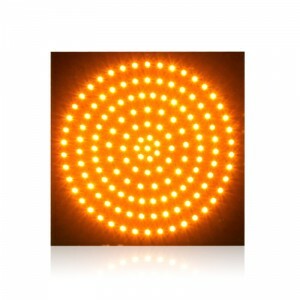 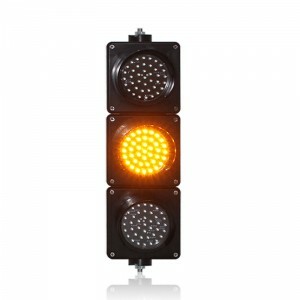 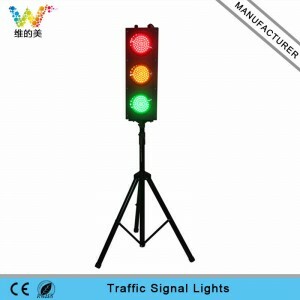 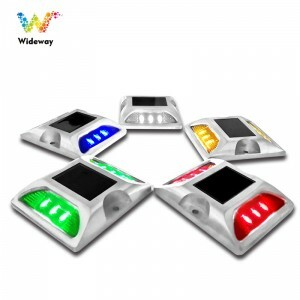 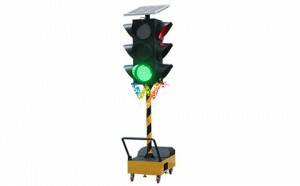 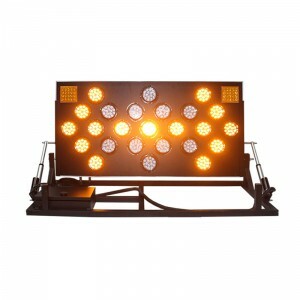 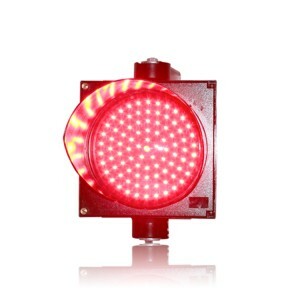 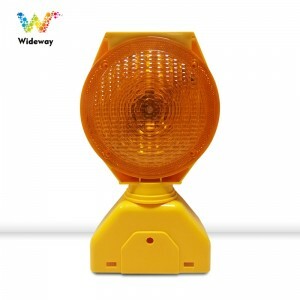 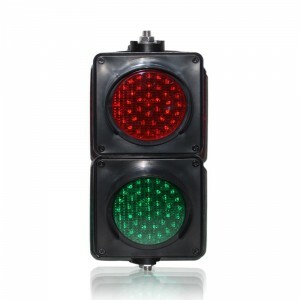 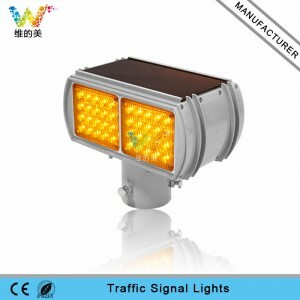 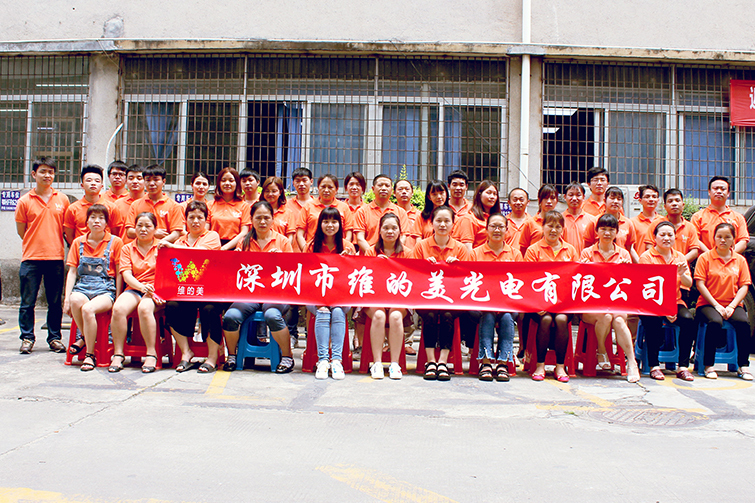 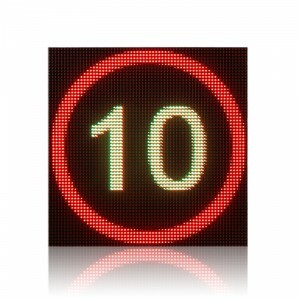 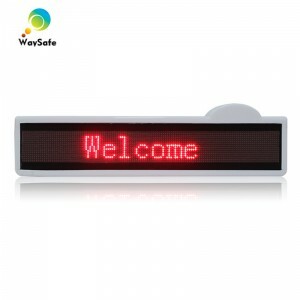 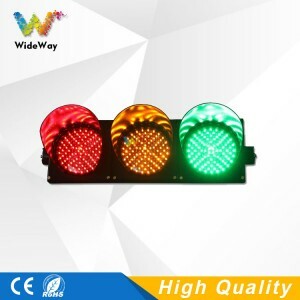 ShenZhen Wide Way Optoelectronics Co.,Ltd is a professional manufacturer of LED traffic products .We specilize in LED traffic singal light ,arrow traffic light ,solar road stud ,traffic countdown timer,ETC ,LED pixels cluster ,traffic guide light .etc. 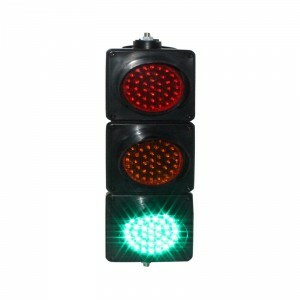 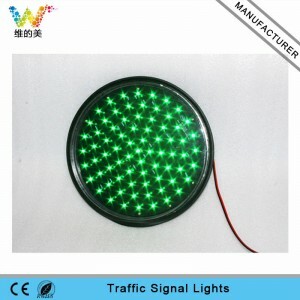 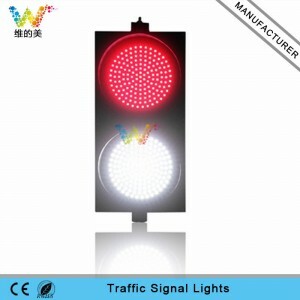 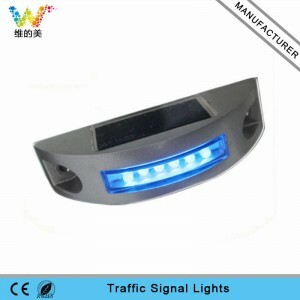 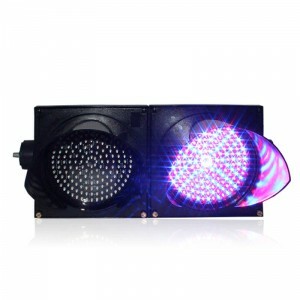 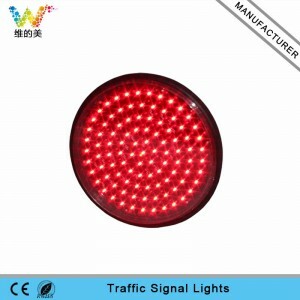 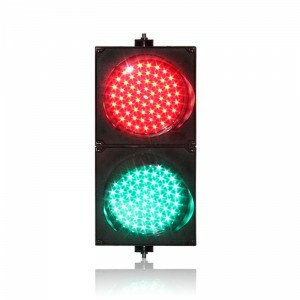 Our company focuses on science and technology innovation and we have our own research team to develop new intelligent traffic products with the purpose “Keep the road more safe.”and we have our own factory ,so we can offer factory-direct price,strict QC before products shipped out .We also provide good aftersale serives ,if any question about the products or others, you can contact us freely , we will give you feedbacks within 24 hours . 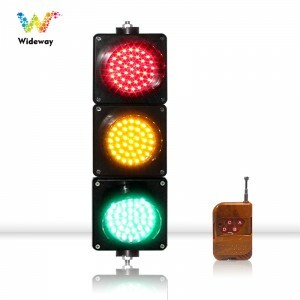 We will reply your email or call you back within 24 hours . 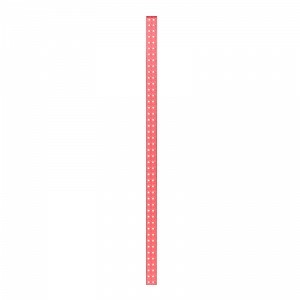 Talk about the product details and price . 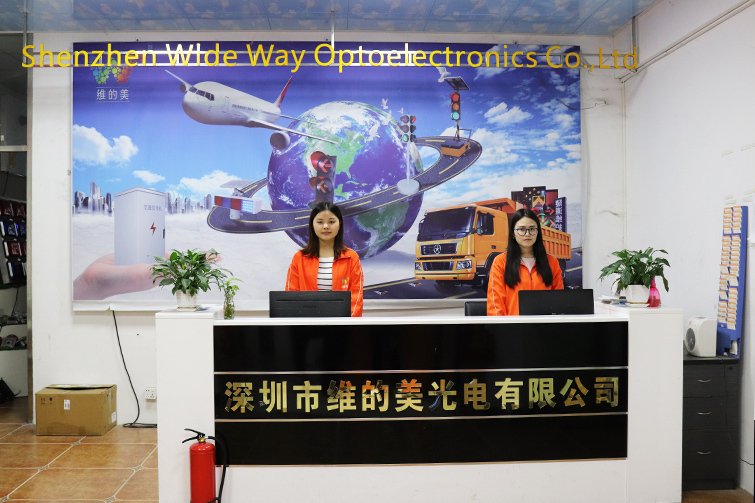 After order confirmed ,we will process the order as soon as possible and arrange shipping by Express ,by air or sea .